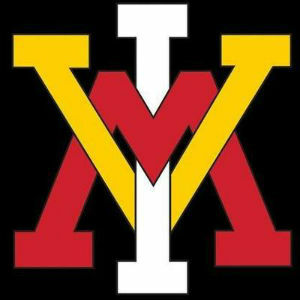 The VMI men’s soccer coaching staff will be hosting the CSPA (College Soccer Preparatory Academy) 96 Virginia One Day College Prep Camp on Sunday, March 3, from 11 a.m. – 6 p.m. The CSPA will look to provide the best pre-college camp experiences in the country, while giving each camper the first class recruiting exposure they deserve. The One Day College Prep Camp is open to all high school age boys and is a great opportunity for the committed soccer player to get a taste of a college soccer environment, while getting recruiting exposure. Many college coaches will be in attendance, with 10 schools already announced: Radford, Liberty, Longwood, Winthrop, Washington & Lee and Ferrum Universities, VMI and Roanoke, Hampden-Sydney and New England College. Find out more about the camp here.